Odor problems can be frustrating! But how do you know you have an odor problem that needs professional help? 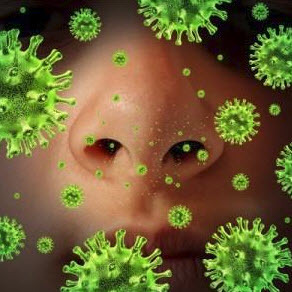 Maybe it’s when you notice that even though you keep your home clean, an odor persists. 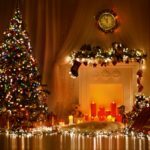 . .
Or maybe it’s when you notice that you’re using incense, burning candles, and spraying air fresheners on a daily basis, and the odor persists. The problem is chemical deodorizers and air fresheners only mask the smells – they don’t solve the problem! 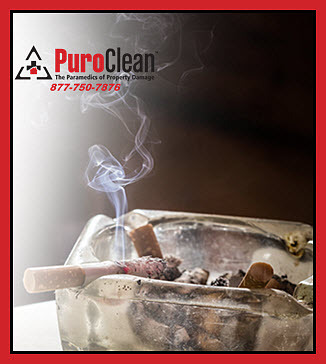 The first step in solving odor problems in your home or business is the elimination of the cause – the second step is calling in the professionals to remove the smells! 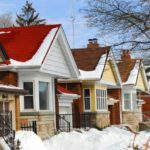 Both the location of the persistent odor as well as the kind of odor you notice can help you determine its cause – and what you need to do to eliminate it effectively. 1. Do you notice a sharp “tangy chemical” smell? 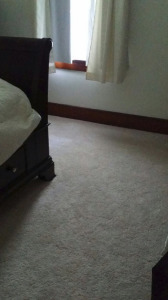 This is probably one of the most frustrating odors – because it usually occurs right after you’ve remodeled a room and installed new carpet! Building and interior decorating materials can often “off gas” for months after installation. For folks who may be chemically sensitive, this can cause severe reactions. The quickest fix: A deep steam cleaning with a “high-efficiency particulate absorption” (HEPA) system is the best way to remove your new carpet’s volatile organic compounds (VOCs) and keep them out of the air you breathe. 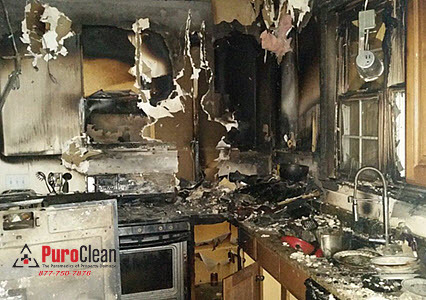 PuroClean Emergency Recovery Services has this equipment and offers this service! 2. Do you smell an odor like rotten meat? 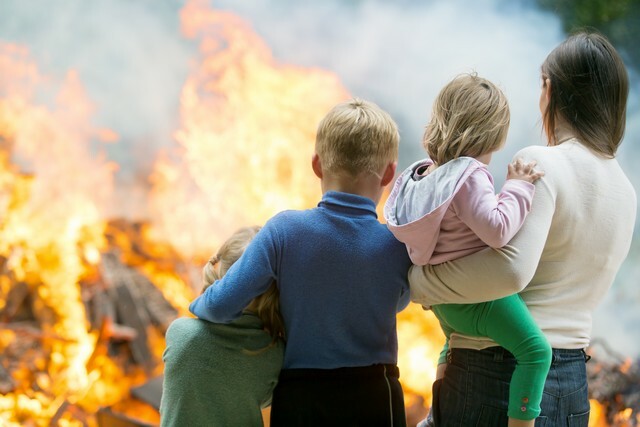 Depending on where you notice this odor, it can mean an animal – like a raccoon or squirrel has found its way into your home and has died behind the walls or in your attic. Sometimes this odor occurs after using poison baits to kill mice. The mice eat the bait and crawl back to their nests inside the walls and die. Ozone is often called “the only true deodorizer” because it physically changes the chemical composition of the odor causing molecule. If you don’t want to tear down and replace all the drywall and insulation in the room affected by this odor, the best way to eliminate this odor is with the application of ozone. However, care must be used with this method of deodorization: people, plants, and pets have to be removed from the area and natural rubber has to be protected or the ozone will cause it to oxidize and fail. PuroClean Emergency Recovery Services has this equipment – and the training and expertise in the safe use of ozone for deodorization. 3. So you notice something smelling sour? This kind of odor usually means bacterial growth – most often caused by a recent water loss of some kind that hasn’t been dried properly. If this is you, make sure you call us! 877-750-7876 We have the meters to measure the moisture and the equipment to get your home or office dried quickly in order to stop the bacteria from growing and eliminate the odor! But, if the odor is a recent occurrence – say, just since starting your cooling system – and there’s been no recent water damage, it could be coming from your air conditioner. Sometimes proteins, bacteria and mold can collect on the indoor coils of air conditioners and heat pumps. The best way to eliminate this odor from this cause: Have your HVAC system professionally inspected and cleaned annually. 4. Do you notice a smell like rotten eggs? If it’s in your kitchen, it could just be the rubber seal around your sink that may need to be removed & replaced. If that’s the case, you’ll need to call a plumber. Another cause of this odor could be food debris caught in your garbage disposal. 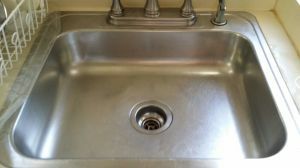 Pouring baking soda down the drain while running the water and the garbage disposal at the same time will sometimes help! But, if a smell like rotten eggs occurs in the attic, it can mean that the soil vent pipe has come loose – or it’s too short. Plumbing systems vent through the roof, so they can release sewer gas into the air away from your home. 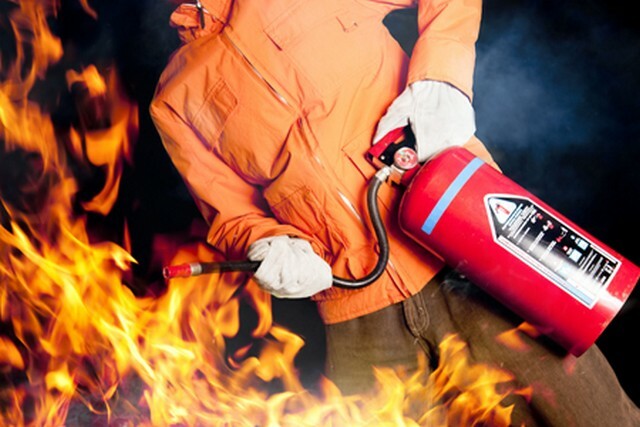 Sometimes this gas can be forced back into the house – especially during high winds. One remedy is to create a higher vent by slipping a 5-foot section of pipe over the existing vent pipe. But, another cause of a persistent “rotten egg” odor is a natural gas leak! 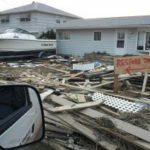 Make sure you call your utility company immediately to have them come in and inspect it ASAP! 5. What if it smells like sewage? 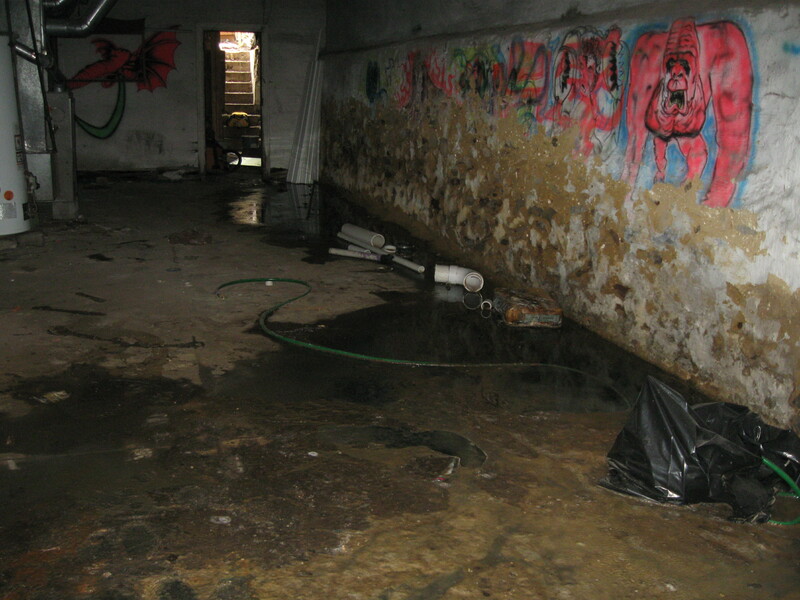 Well, that could mean a soil pipe has ruptured in your basement or crawl space. 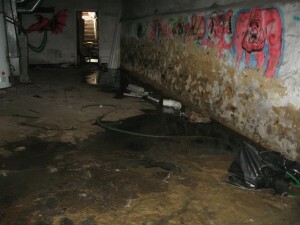 The odor is caused by the bacteria in the sewage. You’ll need to call a plumber first to repair the pipe, and then call PuroClean Emergency Recovery Services at 877-750-7876 to clean, dry and sanitize the affected area to prevent the spread of infection. 6. What if it just smells damp or musty? 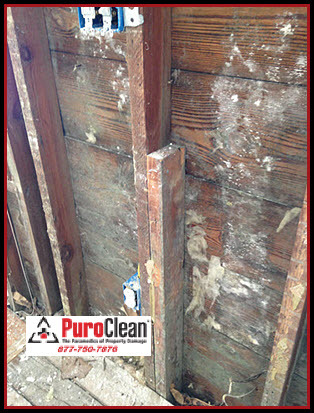 Damp, musty odors usually mean there’s mold growing somewhere! 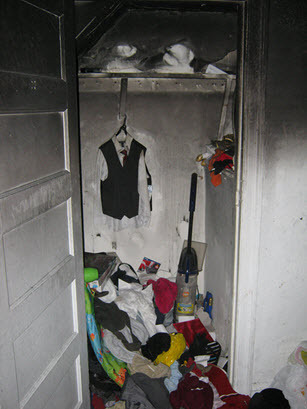 If this smell occurs in a laundry room, it could be coming from your front-loading washer. I know this sounds strange, but here’s a quick fix for this odor problem: wash your washing machine – using hot water and bleach. When the cycle is completed, leave the door open so it can dry completely. 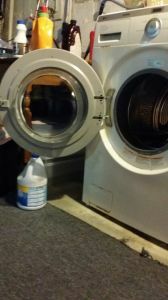 If, after trying this remedy, the musty odor persists in a laundry room, check behind the appliances to see if there has been a slow leak in the supply line or drainage line that’s causing mold growth. If you detect leaks, you’ll need to replace the lines with metal braided hoses. 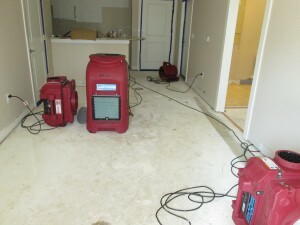 And then call us at 877-750-7876 for safe mold remediation and removal. 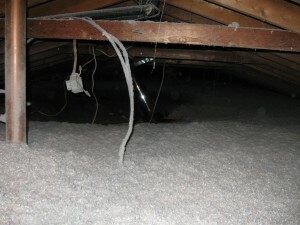 If you smell a damp musty odor in an attic, it’s time to get the roof inspected for leaks! And then, get it tested for mold. 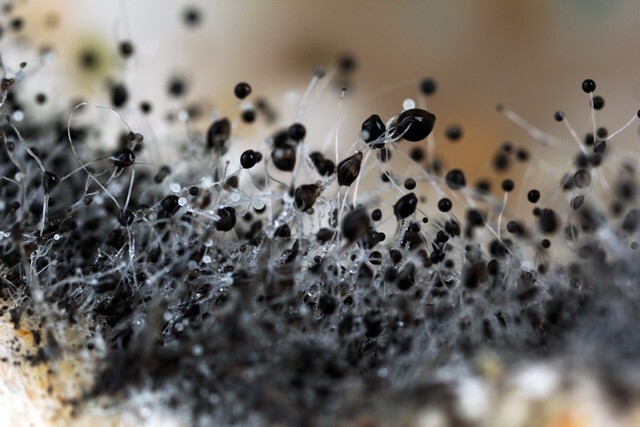 If the testing reveals there is an elevated mold spore count in your attic, give us a call at 877-750-7876 and we’ll do the remediation and restoration for you. Or, if you smell this throughout your home or office, it could be your HVAC duct work. Forced-air heating systems can accumulate dust. To remove the cause of this odor, have your duct work professionally cleaned, and be sure to regularly replace your furnace’s filter – at least once, if not twice a year. We’re confident we can help you identify the problem causing the smell, and offer solutions to the most baffling odor elimination problems!